How Far is A-Knight Paradise? 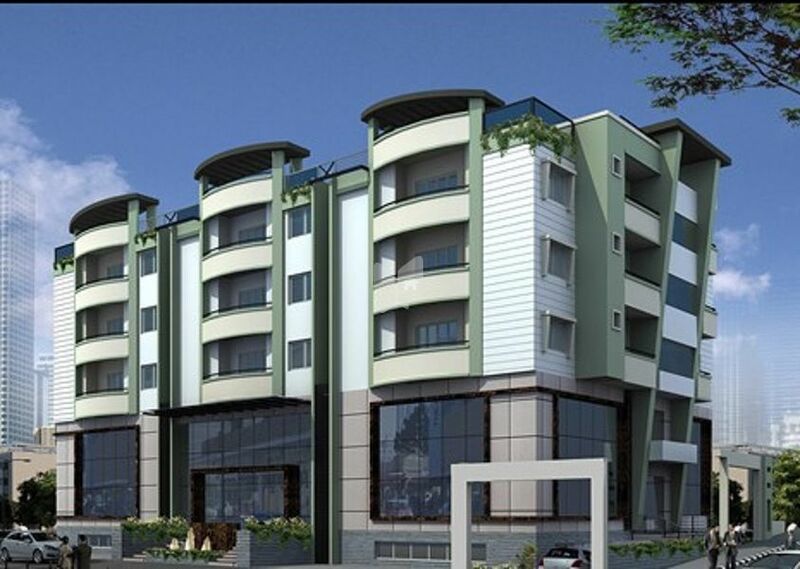 A-Knight Paradise is a project that purposes at presenting spacious homes to those home searchers who wish to rejoice the best living knowledge with their near and dear ones. The superb project donates you with extravagant breathing spaces that convert every instant of your life into a heavenly experience that you paragon for life.